No party is the same when masks are involved. 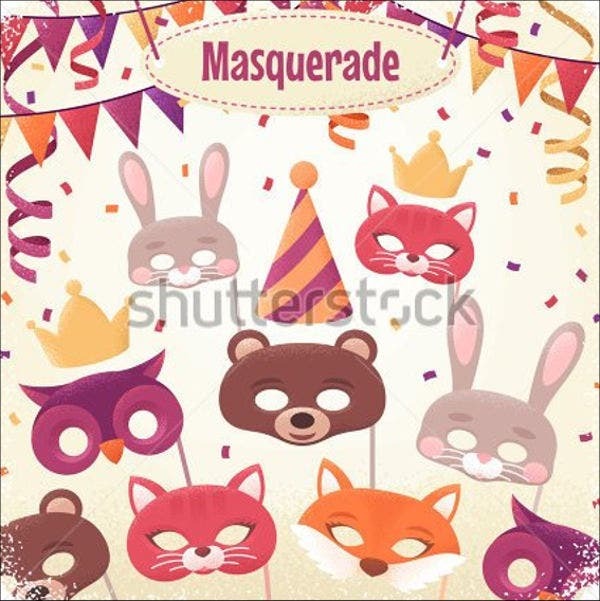 Used for disguise or for show, you’ll love these printable mask templates for those times you’re preparing for fancy costume parties, carnivals, or just a long afternoon of make-believe games with your children. In this collection, we bring you some of the most eye-catching face and head masks on the market. A thrill for all ages and events, you’ll have as much fun putting together these masks as well as wearing them. We also have some masks for digital art designs, so check out these exciting offers before you think of heading out to that party shop and the same old options! 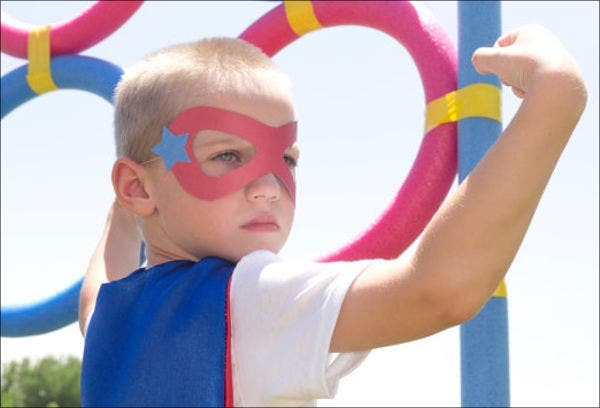 The Superhero Mask Template is an awesome option you can get for just around $2 USD. This offer includes one mask template and one star template, plus a complete tutorial on how to put it all together. Great option for a five-minute activity before costume parties. Can also be given out as party favors. For other play dates or kindergarten activities, don’t miss the Printable Mask Template for all sorts of animals. 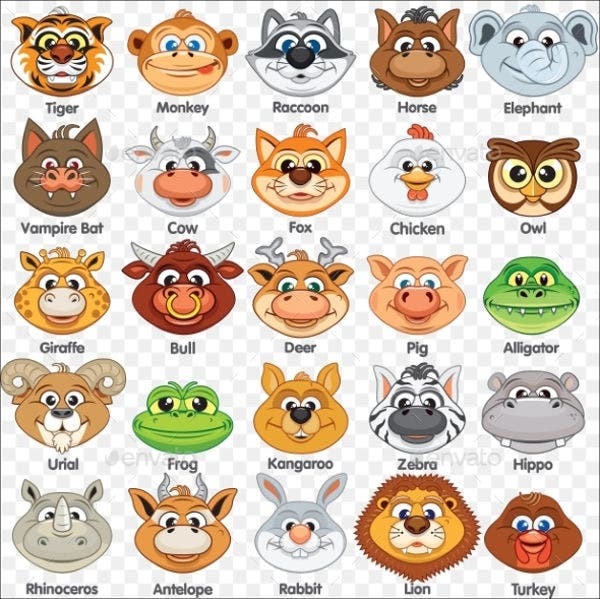 For only $5 USD, you can get 25 unique animal mask templates in one sheet with transparent background. Print this out on paper and cut out the faces. See Also Animal Mask Template for more cute options. 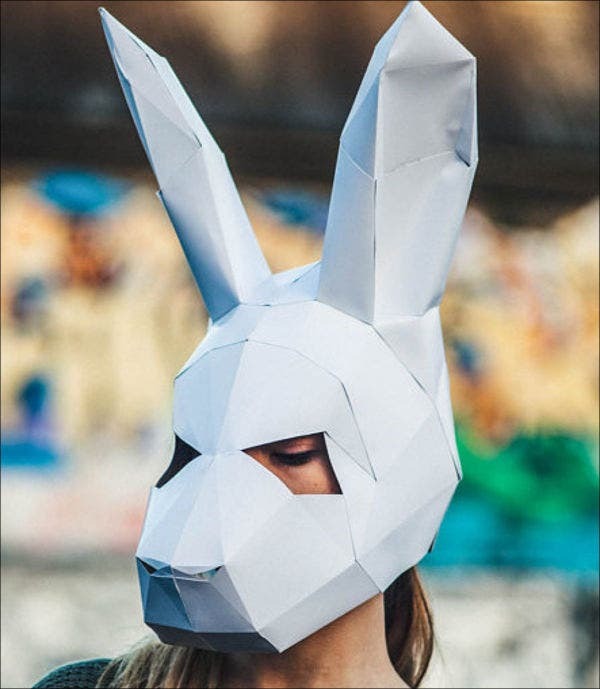 Why not try the attention-catching rabbit head Paper Mask Template? For less than $5 USD, you can get a PDF paper template for different head sizes. Instructions included. It might take two to three hours to put together, but the end result is totally worth it. 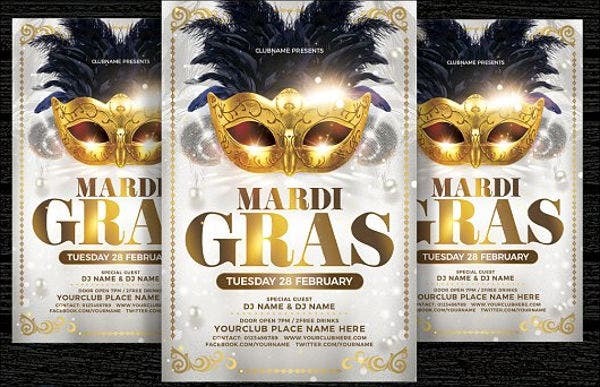 And if you’re planning a get-together for the carnival, use the Masquerade Mask Template flyer to announce your party. Don’t forget to get a mask of your own! Graphic designers, don’t miss the Mask Face Template for a photo-manipulation template. This is a high-quality PSD with Smart Object feature to add a stunning semi-translucent mask or layer over your photos. Help guide included. Get this for only $6 USD. 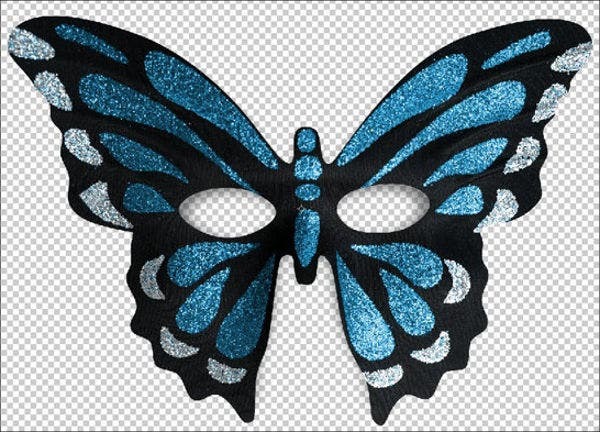 Digital artists will also love the Butterfly Mask Template. This is a beautiful transparent PNG file you can get in four colors, each at 8″ × 10″ and 300 DPI. 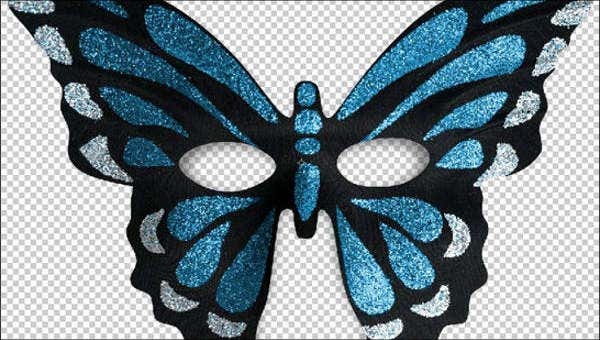 Put this over your model’s face for a masquerade ball effect. Costs less than $4 USD for personal and professional use. Superhero buff? 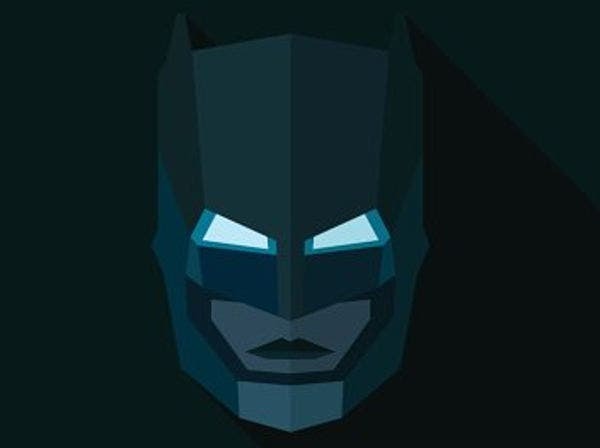 Detective Comics fans who also happen to be savvy with vectors will love the Batman Mask Template. This is a custom-designed graphic in EPS and AI vector format as well as editable PSD. Get Batman and Superman for only $6 USD at standard license by clicking on the download button. 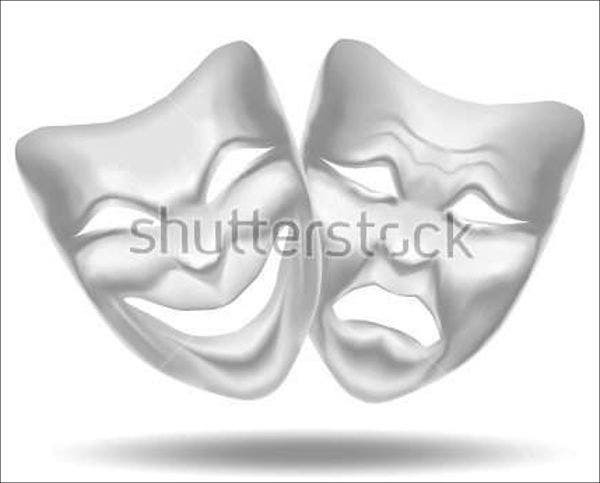 Last but not least, we can’t let you go without the Blank Mask Template clip art of Thalia and Melpomene—the twin faces of theater and drama, tragedy and comedy. 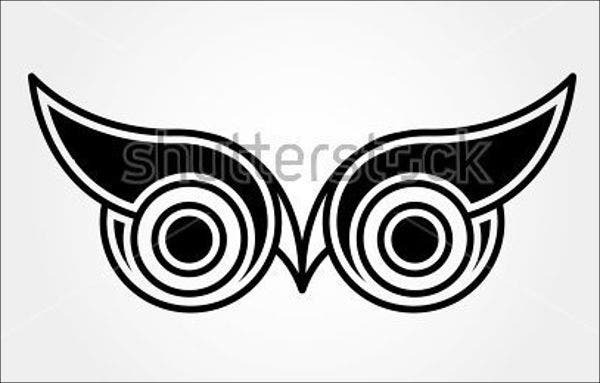 See also the Bird Mask Template for a decorative tribal totem. These masks were collected with fun in mind. Many of them will also be a attractive options for Halloween, though you can check out some scary masks for more (spookier) options to help you win that fancy dress competition. We are not responsible for any product changes or price modifications that happen in the affiliate pages. All product details should be mentioned in the respective host download pages, so go check them out, get your costumes together, and have fun!